Some time ago I mentioned in this post that I wanted to get back into drawing again. This was something I did quite a lot of when I was younger, but as with many things, it dropped off the radar. So last week I decided to make a commitment. I declared on Facebook that I was going to do a drawing a day, and post the results this weekend. Portraits are one thing I've always enjoyed drawing, so my wee man and muse was an obvious model choice. 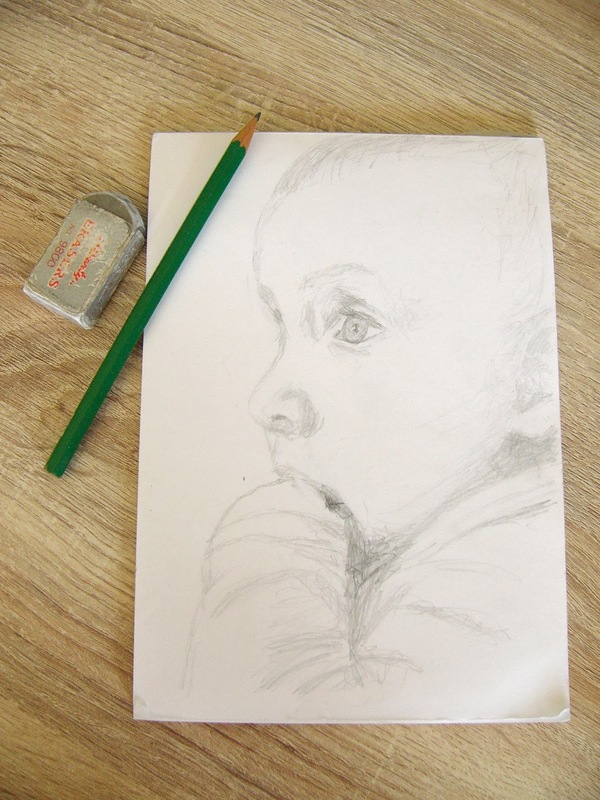 This is the first time I've drawn a baby, so I took a photo first, as I didn't think my skills would be up to a life drawing! 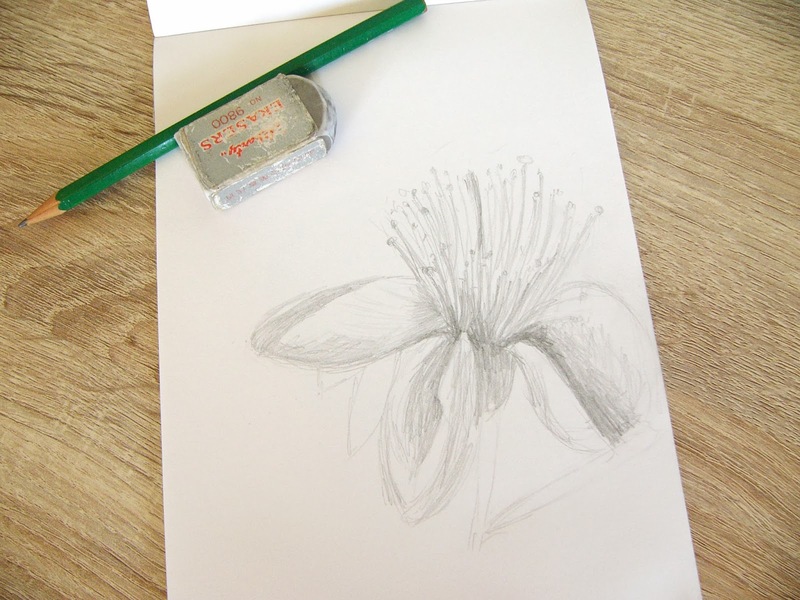 For day two I picked some flowers from the garden to draw. 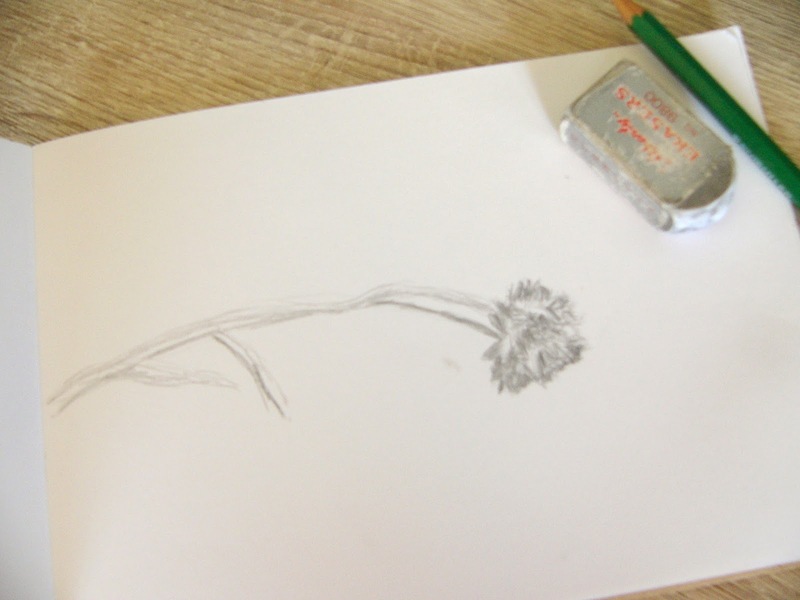 This one is a cornflower - not sure that you can tell! I didn't get a chance to draw something on day three (and the only day I missed, I might add!). 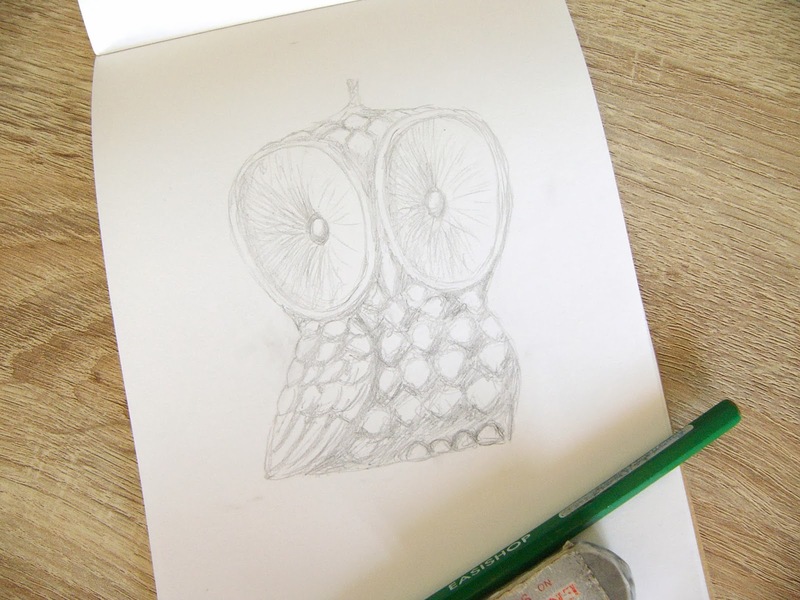 On day four I was in the shop, so I drew one of my owl candles that was there. Day five is a flower from a magazine – I think it was a fejoa. 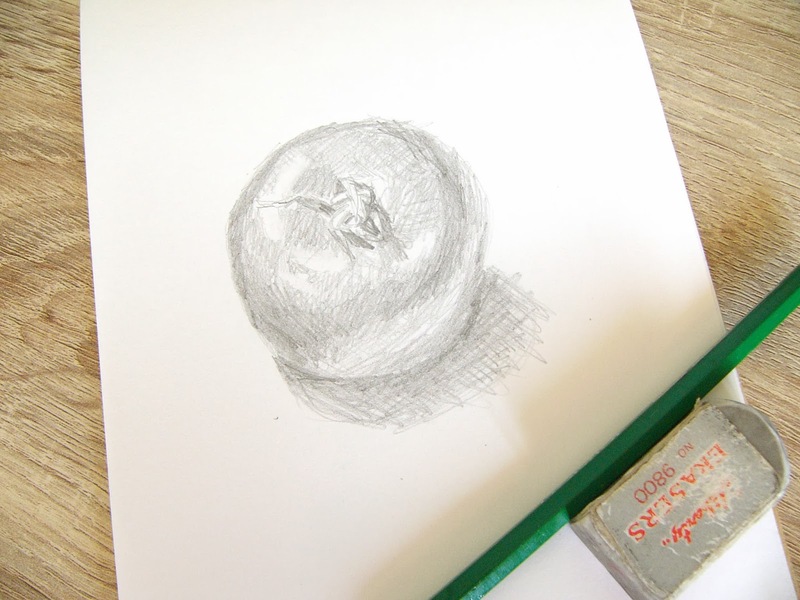 Day five is a tomato fresh from the garden (I'm noticing a theme here!). Day six is of a candle that has burned down after I tested a new prototype. 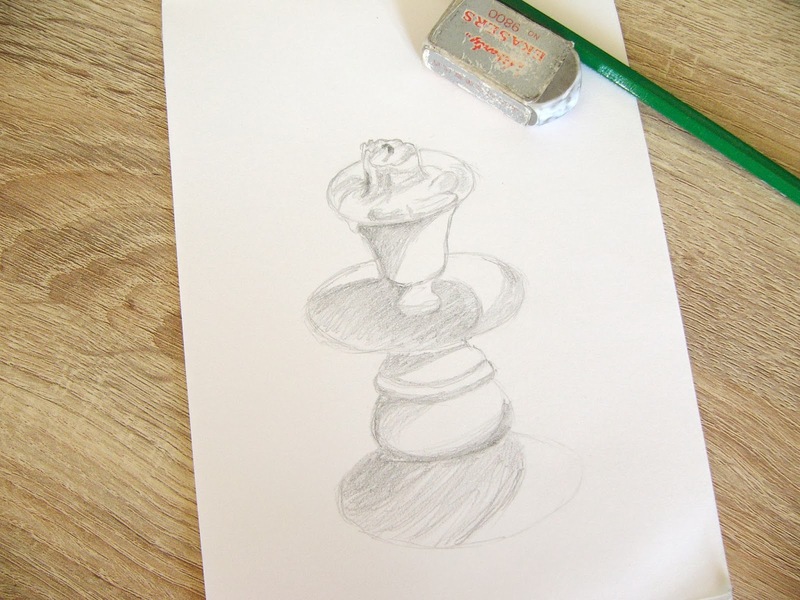 The lighting wasn't great for drawing, there were some harsh shadows so I haven't captured it quite right. Making myself draw something every day has been good - I just found whatever was at hand, which meant I chose things I might not normally have thought of. I will try to keep it up now, and spend a bit more time on them and brush up my skills. I think there maybe some more baby portraits before I'm done!